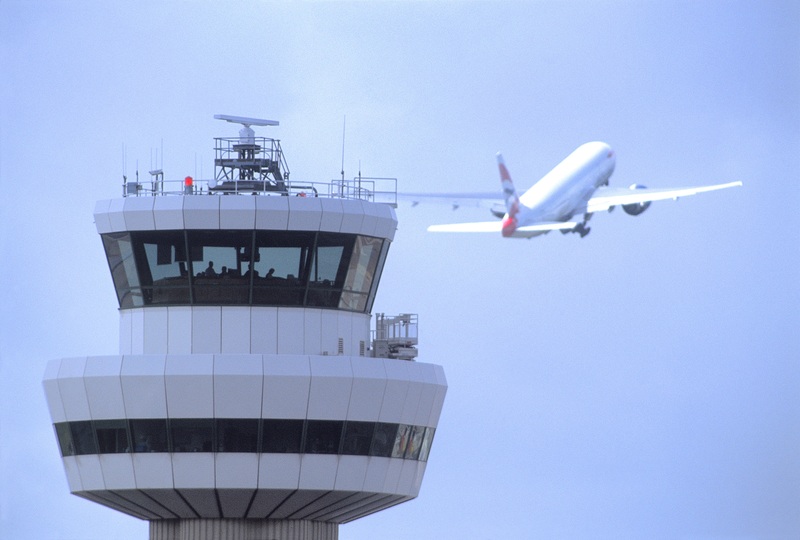 Michael has given a cautious welcome to the independent review of the noise impact of arrivals at Gatwick Airport, which was published today. Amongst its conclusions, the review proposes modifying aircraft and altering final descent procedures to reduce noise. Other proposals include the creation of an improved noise complaints system and measures to disperse arrivals to spread and reduce the impact of noise.